Forge boasts a diverse mix of apartment types to cater for a range of purchaser life stages – from one bedroom lofts to three-bedroom family residences. Complemented by state-of-the-art facilities at the Wharf Club, a private dining room, cinema room, and a fireplace lounge, residents will enjoy exceptional living just a short stroll from all that Melbourne has to offer. Welcome to a new chapter for Tullamore. Tullamore is an outstanding expression of prestige living in Doncaster. 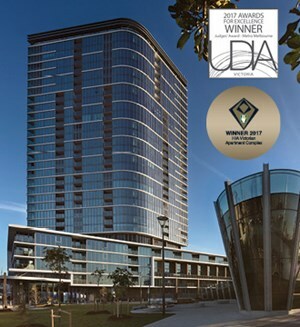 This unique community, blending historic landscapes with contemporary assets and a focus on environmental sustainability, results in an exceptional lifestyle. 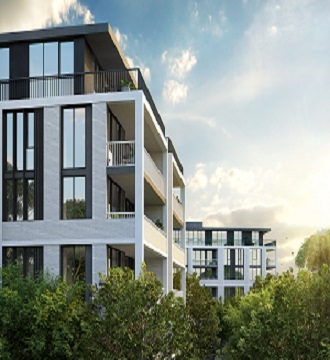 Apartments of Tullamore is the evolution of this exciting story; bringing elevated living to this coveted neighbourhood. Close to the essentials of modern living yet secluded within a quiet and natural setting, residents can step away from the daily bustle and experience elevated views, quality architecture, natural grandeur and quiet retreat. 1, 2 and 3 bedroom apartments now selling. A new luxe edge is coming soon to Wharf’s Entrance at Yarra’s Edge. 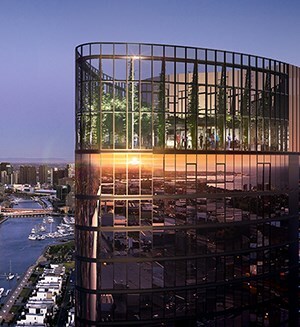 At 43 levels, this is Mirvac’s tallest residential tower to date, and encapsulates amenity that surpasses anything seen before at Yarra’s Edge. With a rooftop garden, Voyager offers exceptional amenity to entertain or retreat. 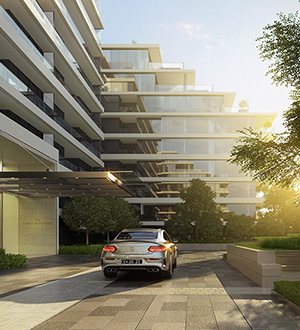 Occupying an historic and highly coveted East Melbourne address, The Eastbourne by Mirvac is located on the doorstep of the Fitzroy Gardens in Melbourne’s most liveable suburb. Designed by Bates Smart in partnership with Mirvac, the architecture and interior design will exude exceptional craftsmanship and detail. The Eastbourne is currently under construction with completion anticipated mid-2019.